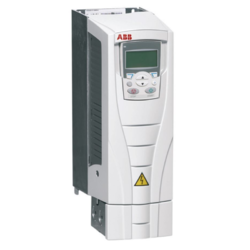 Prominent & Leading Manufacturer from Nagpur, we offer variable frequency drives, abb ac drive, ac drive, ac inverter drives, danfoss ac drives and delta vfd. 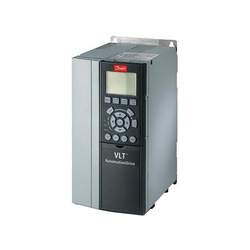 Available with us is an optimum quality Drive Instrument which is designed for variable torque applications; the offered drive is checked in terms of quality so as to deliver a flawless range. This drive is manufactured with superior quality material and progressive technology in adherence to the quality norms. Also, the offered drive is widely acknowledged for its optimum finish among our customers. The FRENIC-Mini (C2) features a full range of functions, a compact body, simple operation and global compatibility! 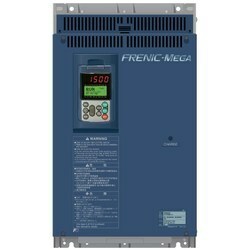 Standard functions of the FRENIC-Mini include high starting torque, synchronous motor control, optimum energy savings, PID control and built-in Modbus RTU. The optional NEMA/UL Type 1 kit allows you to use this drive in stand alone applications. 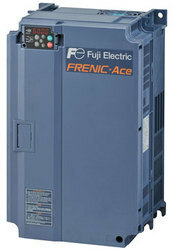 The Fuji FRENIC-Mini has a simplified torque vector control system with automatic torque boost function. With improved voltage control capability and reduced motor instability at low speed (about half compared with that of conventional models at 1Hz), the Mini can be used to drive mixers, chemical equipment, wood processing machines and a range of other applications. 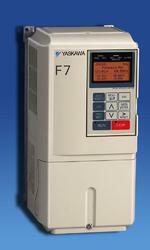 Fuji is the world's top manufacturer of general purpose inverters in the 5hp or below class! Designed for higher overloads and 50C ambient temperature. 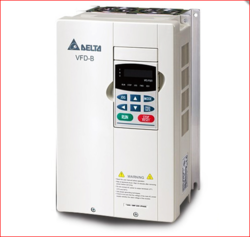 ACS550 general purpose drives can be used in a wide range of industries. Typical applications include pump, fan and constant torque use, such as conveyors. General purpose drives are ideal in those situations where there is a need for simplicity to install, commission and use and where customizing or special product engineering is not required. 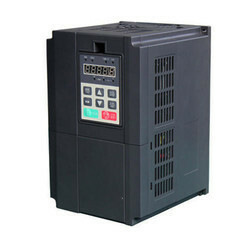 The drives include several features as standard, such as swinging choke, EMC filter and control panel. All drives are tested with full load at the factory ensuring premium quality. 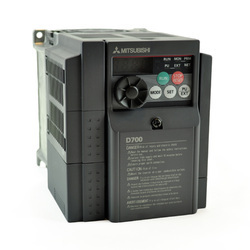 Off-the-shelf DC Drives provide variable speed for DC motors from sub-fractional to 5 horsepower. * They are available in 115 and 208/230 VAC-50/60 Hz with 1Ø input. Enclosure types include Chassis / IP 20, NEMA 1 / IP 50 and NEMA 4X / IP 65. 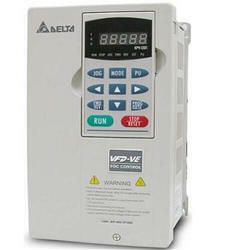 The NEMA 4X / IP 65 drives are housed in a rugged die-cast aluminum enclosure with a hinged cover. We offer a precision engineered range of PLC Panel that have got high demand in market due to their unmatched quality, excellent efficiency and long term durability. 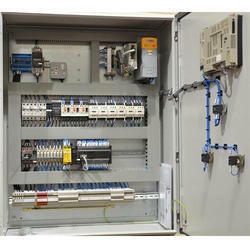 Our range of PLC Panel is also customized with regards to design, control and status with system lay out as per client requirements. 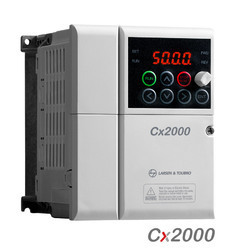 Industrial Heater Power Controllers to our clients at industry leading prices. These are designed using premium quality raw materials and advanced technology. 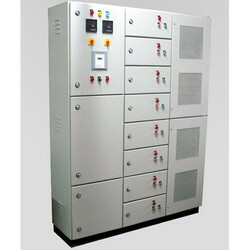 Our range is best suitable for 3 Phase and Phase Angle controller. We also provide customized solution to our clients as per their requirement. 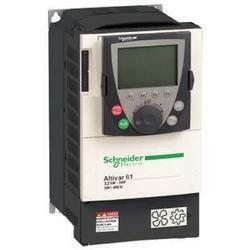 We are the leading manufacturer/Supplier of Industrial Heater Power Controllers. 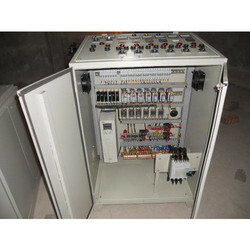 In line with great expertise, we manufacture, trade and supply a superb quality AC Drive Control Panel which is for controlling motor speed by converting DC to AC, the offered control panel is manufactured under the guidance of professionals using best quality material & leading techniques. The offered control panel is checked by quality controller to make certain the defect-free range to customer’s end. 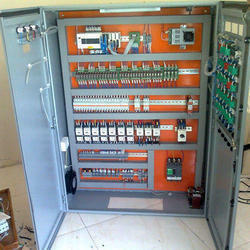 Along with that, this control panel is available in various specifications to meet diversified demands of our patrons. With our vast knowledge of the respective domain, we are able to offer our clients a premium quality range of AC Drive Panel. Servo Motor Drive Panels. 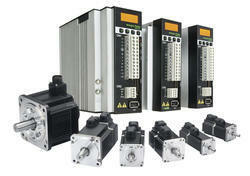 We are basically specialized in the industrial automation control panels. 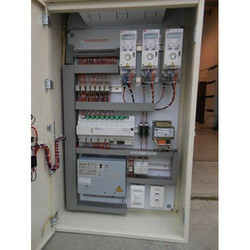 We also develop the control panels as per the client specification. Owing to our experience in this industry, we are engaged in offering Distribution Panel that is used to distribute direct current or DC power, the offered distribution panel is checked various quantities provisions for dispatching a flawless range. 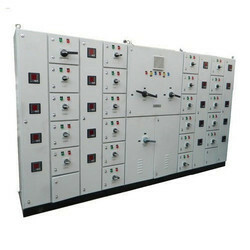 This distribution panel is well manufactured with topmost grade material in tandem with set market norms. 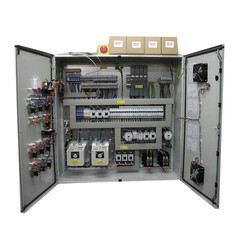 Our organization is instrumental in providing a wide quality assortment of APFC (automatic power factor control) Panels, that control the power supply in accordance with the specification of the application area. To achieve accuracy and efficiency in the power controlling factors, these APFC panels are customized accordingly. 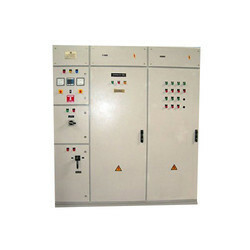 We are one of the leading manufacturer and supplier of MCC Panel. These usually comprise of incoming Air Circuit Breakers, main horizontal and vertical bus bars, outgoing. 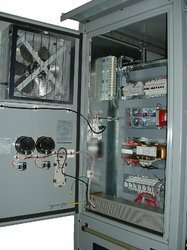 As a renowned firm, we are engaged in offering an extensive range of SCR Heater Control Panels to our clients. 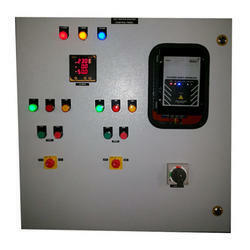 These SCR Heater Control Panels are sturdily constructed and ensure longer functional life. These products are thermal resistance and can easily withstand harsh working conditions. 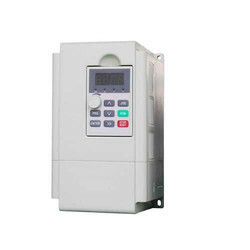 We are offering SCR Heater Control Panels at market-leading rates. Owing to the vast manufacturing facility and a competent team of diligent personnel, we are offering a wide and comprehensive range of AC/DC Drive Panels. 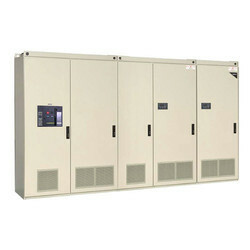 The offered range of AC/DC drive panels offered by us is developed using supreme grade raw material, which is sourced from the reliable vendors of the market. These products offered by us are applicable in process control usages in sugar industry, paper industry, cement industry, food industry, chemical industry & pumping applications. Along with this, the offered range is appreciated among the clients for its excellent features.